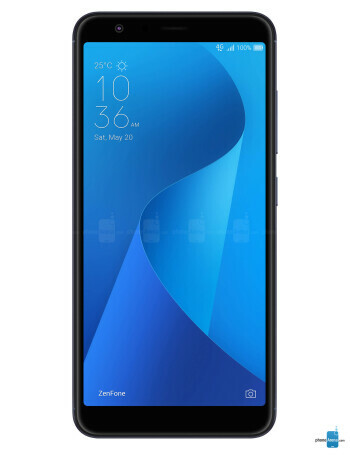 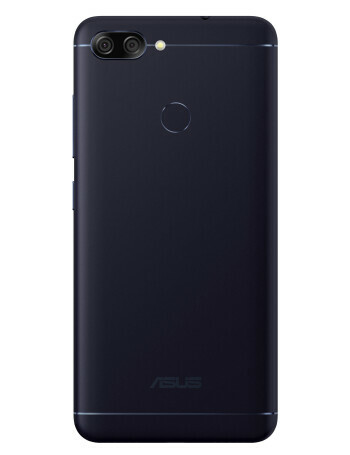 Besides the large 5.7-inch full HD+ (1080 x 2160 pixels) display, the Asus ZenFone Max Plus (M1) packs a massive 4,130 mAh battery. 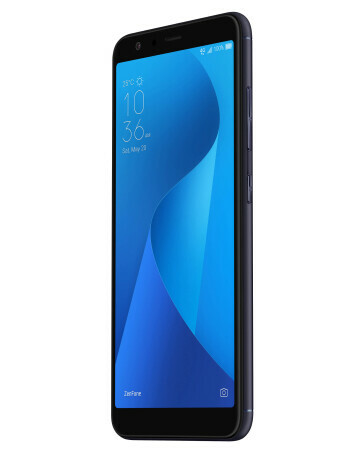 The octa-core MediaTek 6750T processor is paired with either 3GB RAM and 32GB internal memory, or 4GB RAM and 64GB storage. 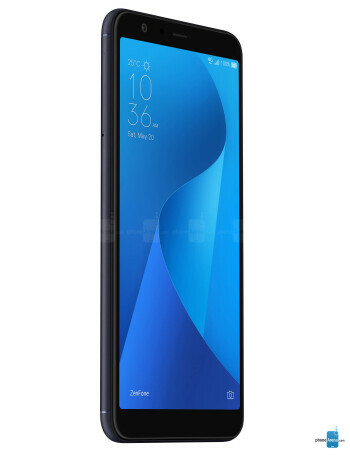 The back side features a dual-camera setup (16MP+8MP), while in the front there's an 8-megapixel selfie camera.